I'm a bit of a mascara junkie. I guess most girls are, but I have kind of a problem. Generally speaking I stick with the cheap stuff because of this (apparently I've never heard of the quantity versus quality thing). Anyway, over the holidays I got a few gift cards to Sephora and decided to splurge and buy this mascara. Game changer. You can do like seventeen layers of this and it will just keep looking more and more awesome. Also, it washes off with your cleanser, no additional eye makeup remover needed. YES. If you're feeling a little spendy (it retails for $31 at Sephora), splurge and try it! I'm still on the hunt for the perfect cheap one since my fav was discontinued, so I'll report back if I ever find it! i am the exact same. i buy drugstore brand but am still searching for the perfect mascara. 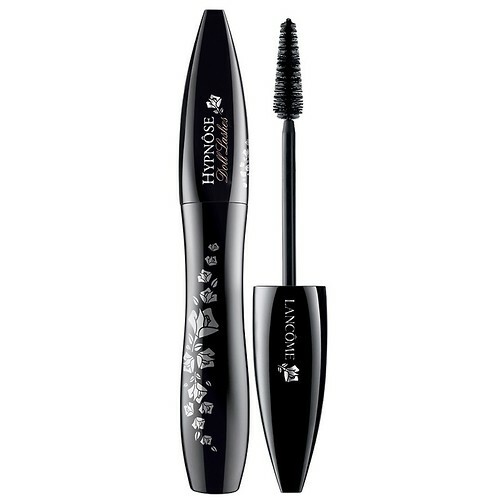 adding this mascara to my wish list! what price tag is associated with splurge? my lashes are definitely in the market for more volume. Oops, should have mentioned that! It's $31....yikes. But seriously, the best.